Courtesy of Jerry Dobri of The Good Real Estate Company. This little gem is priced to sell at $92,400. 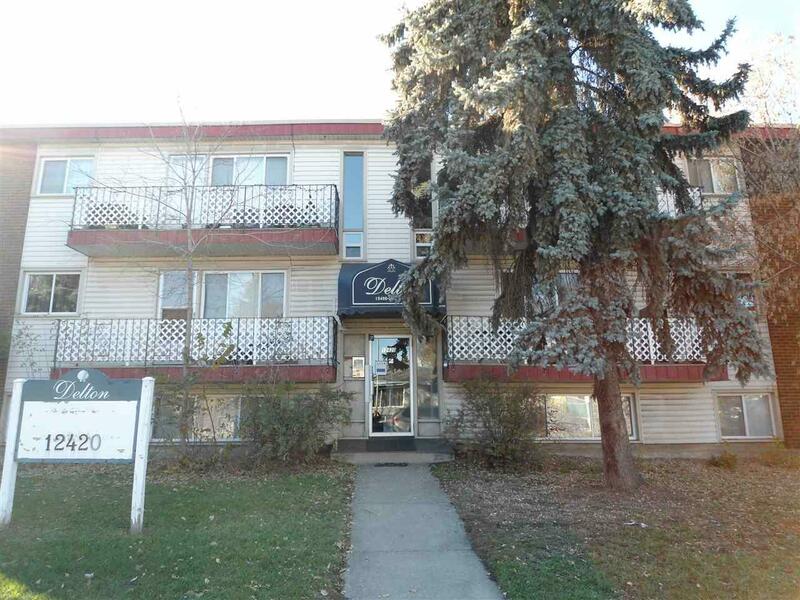 This second floor unit features 2 very spacious and bright bedrooms. 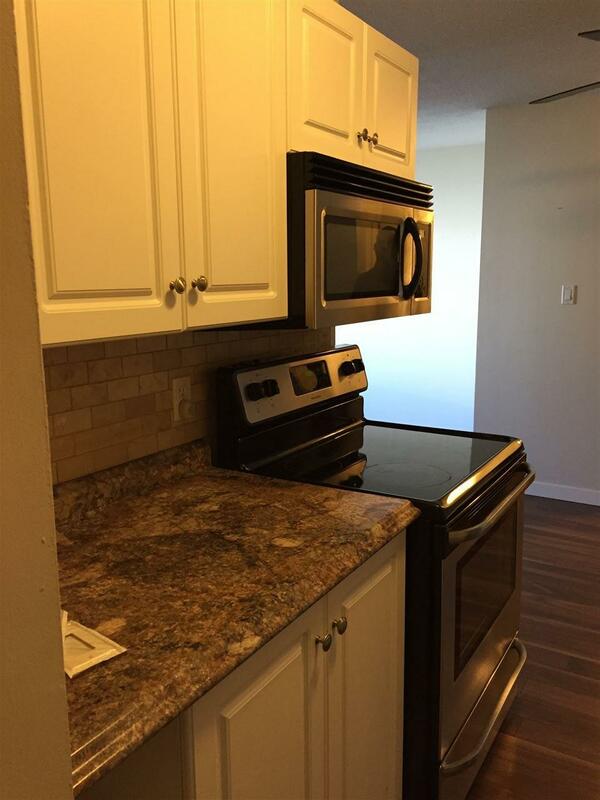 Newly updated it features a newer kitchen and newer floors, the light fixtures are also new. 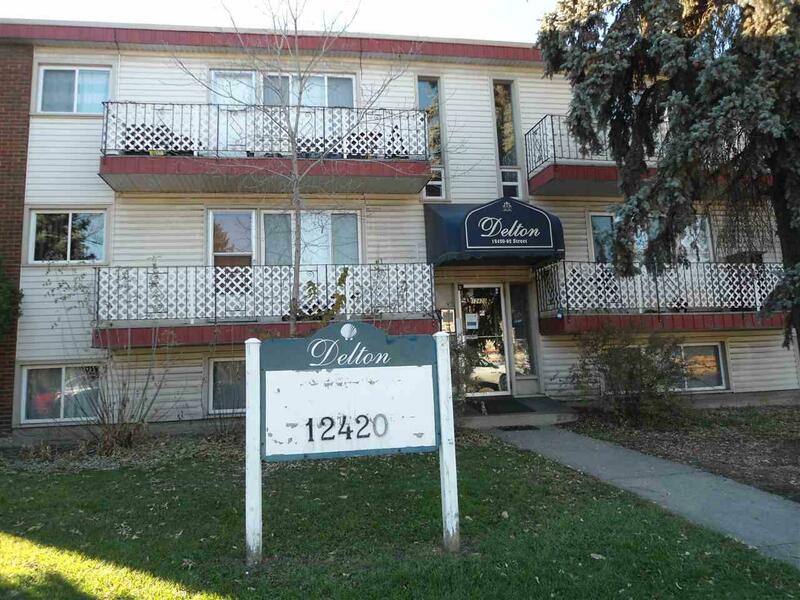 With very easy access to Yellowhead, transportation, Delton School and shopping malls. 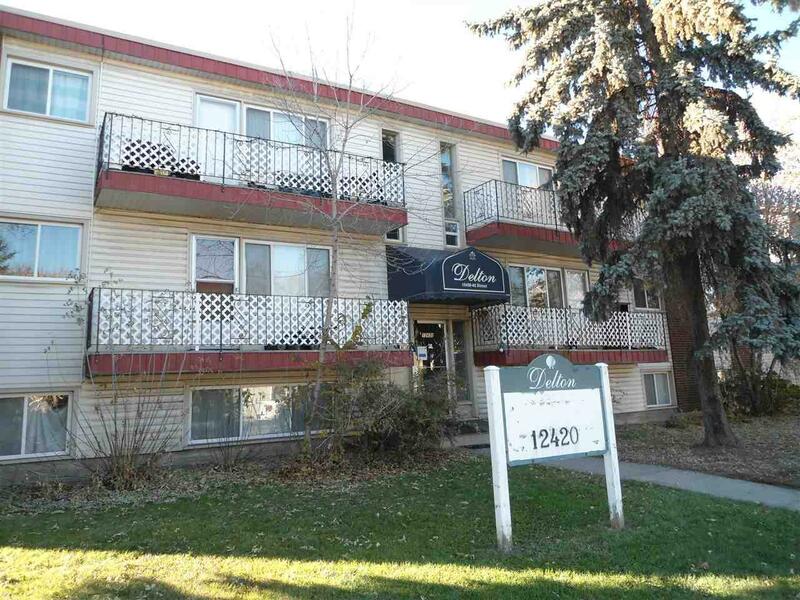 Merely minutes away from downtown this unit is perfect for an investor or first time home owner. Come check out this beauty as it won't last long.